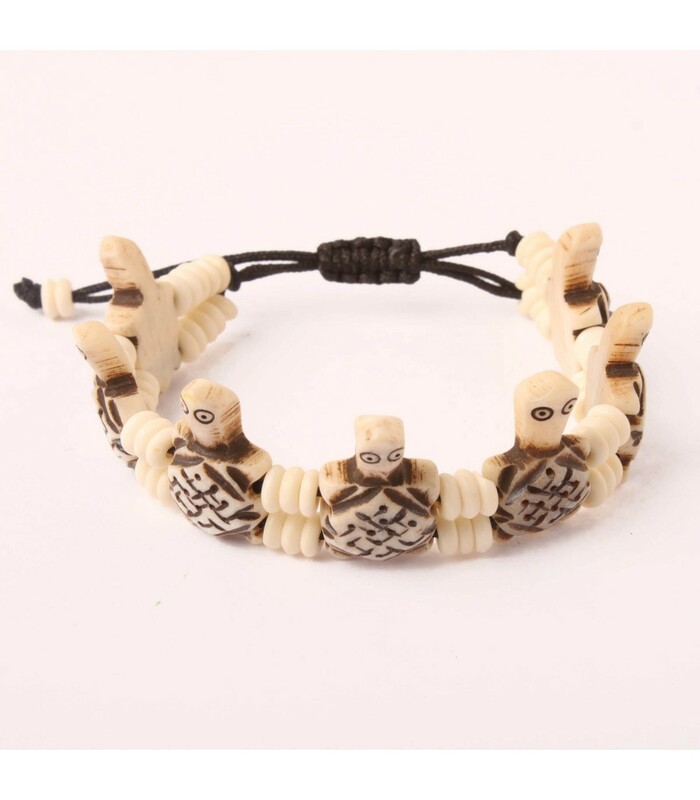 Hand crafted Petite tortoise bracelet of buffalo bone. The tortoise is a symbol of good luck. 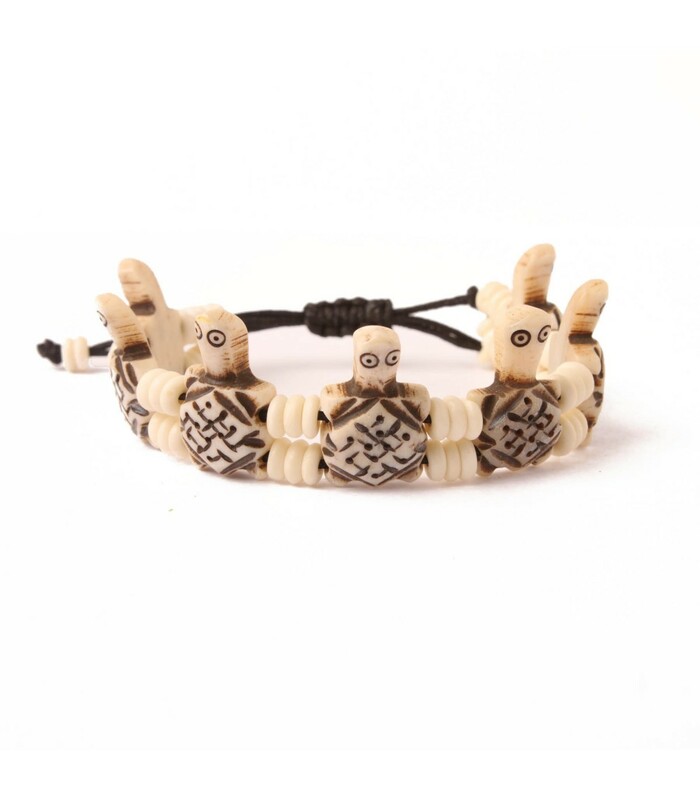 Add this unique piece of bracelet to your accessory collection it will give you a unique look and good luck will follow you everywhere.